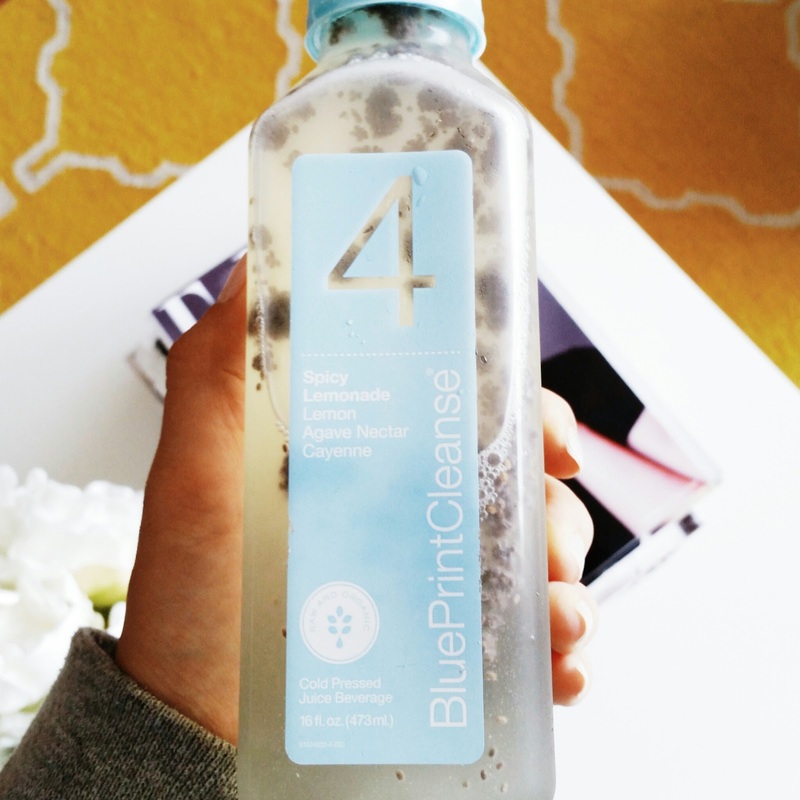 I tried Blueprint Cleanse Three-Day "Renovation" Cleanse and lived to blog about it! By personalizing it with a few minor tweaks, I was able to extend it into a fiber rich, protein infused "never feel hungry" five-day cleanse. I started the Blueprint Cleanse on a Monday, my quietest day of the week. No events. No meetings. No distractions or temptations. Just me in front of the computer all day long. The pressed juices, although nutrition dense and absolutely delicious, are deplete of any dietary fiber so I added chia seeds for texture, protein, and fiber. By doing this, I felt full much longer and finished only four of the six juices. 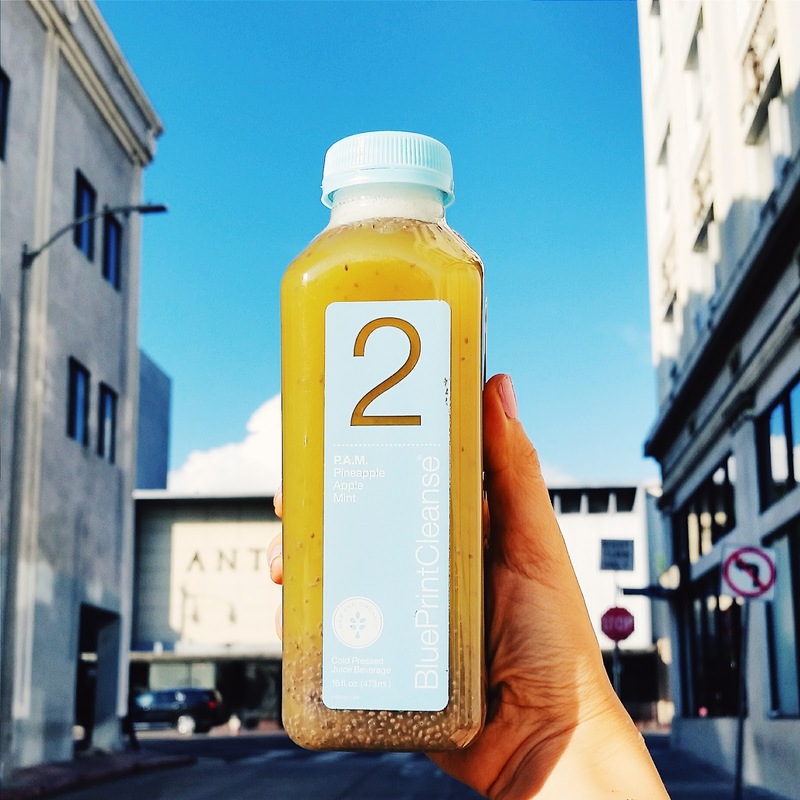 Based on previous cleanses, I know day two is always the hardest for me as my body is coming to the realization that I'm on a cleanse and it's freaking out a little. Typically, the headaches pound in but because of the chia seeds, I felt absolutely fine. In fact, I worked out in the morning combining cardio with yoga flow for an intense one-hour workout. 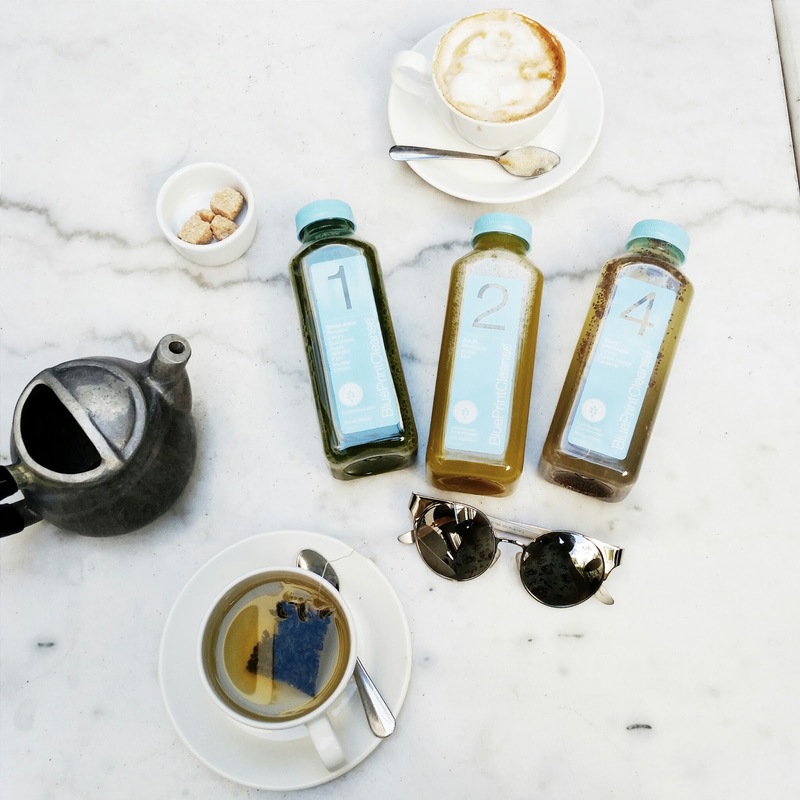 During the day, I had three of the juices and drank plenty of tea and water. I love the C.A.B juice (carrots, apples, beets) but it's a bit too sweet for me so I dilute it with water which magically transforms one juice into two. After improv class, I drank the protein and fiber rich Cashew Milk and ate a small serving of carrots and hummus. It felt amazing to be chewing. This when it got a little tricky. I was going to a couple of events where tempting drinks and snacks would surely beckon. So I made sure I wasn't feeling hungry. During the day, I drank three of the juices and supplemented with a bowl of super clean yogurt parfait. Made with nonfat yogurt, I dressed it with fresh berries, pomegranate seeds, ground flaxseed, and a handful of almond slivers. It was delicious and satisfying and kept my mouth and stomach at bay at the event. I went home feeling proud and empowered! Even though I was finished with the three-day cleanse, I wanted to keep going. 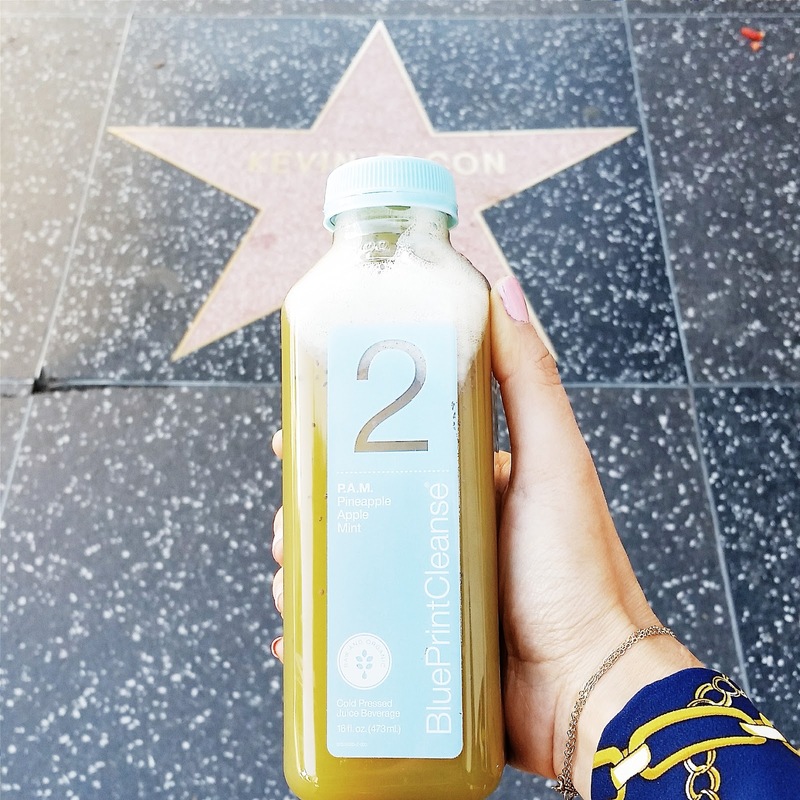 After all, I was on a cleanse high and still had a surplus of juice. On Thursday morning, I worked out again before going to a meeting at Lemonade. I brought my juices but it was so difficult to not dip my hand into the cookie jar! My will power strengthened as I thought about the vegetable soup waiting for me at home. Made with carrots, onions, kale, spinach, tomatoes, and sprinkled with rosemary, thyme, and ground ginger, the soup was a filling and healthy addition to juicing. We've made it! Friday was a very busy work day so I didn't even think about the cleanse and had to remind myself to drink the juices. In the late afternoon, I had a Quest Bar as a snack. 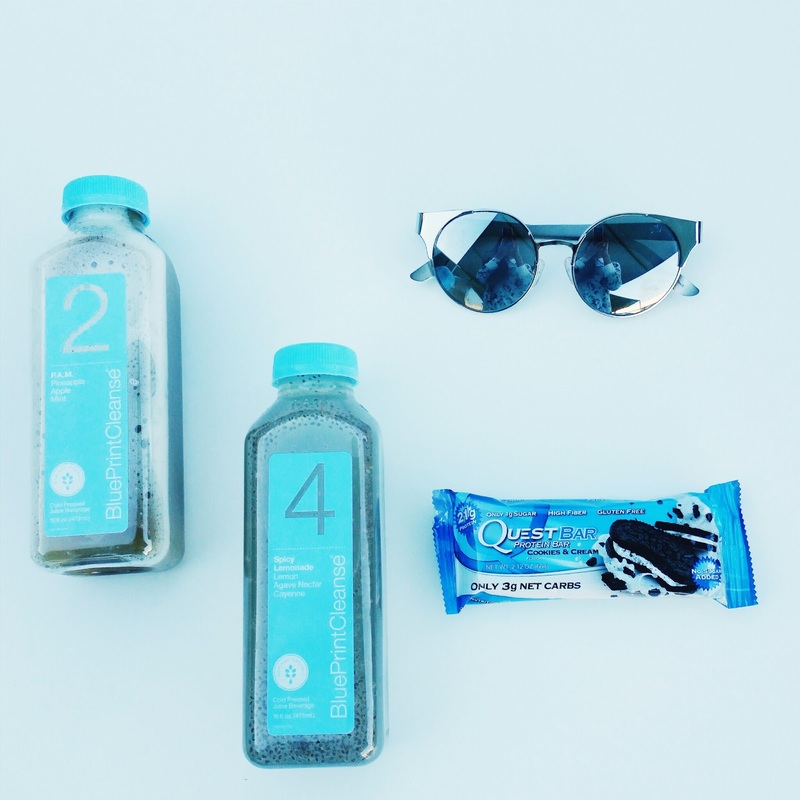 Low in sugar, high in protein and fiber, the bars are guilt-free, filling, and absolutely delicious (cookies and cream!). The bars are favorites of personal trainers and fitness industry experts. I went pretty hard Friday night so I had another bowl of vegetable soup before heading out. I danced all night without fainting. Success! I treated myself. 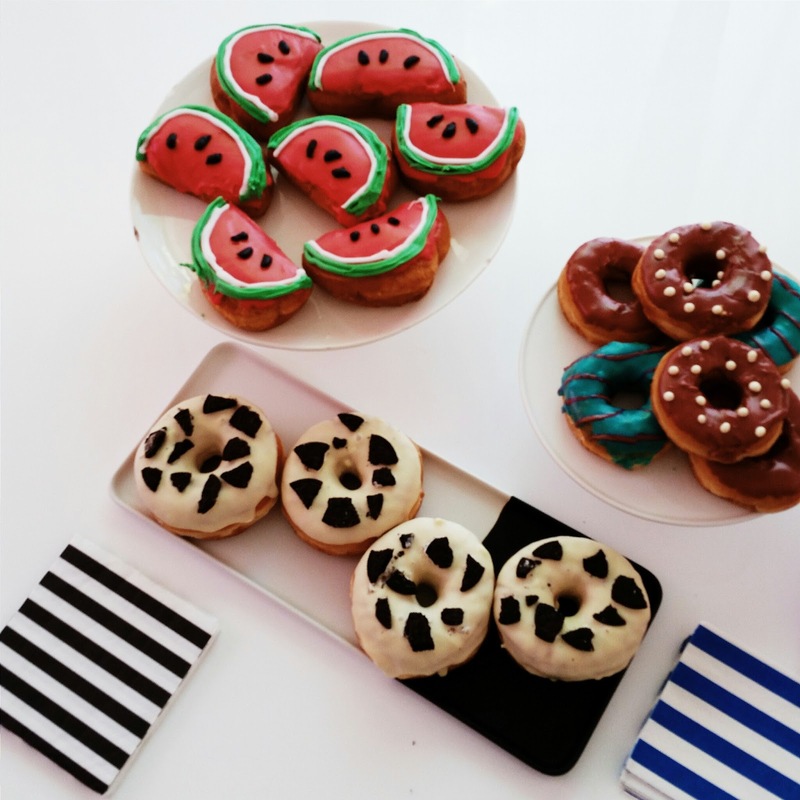 Because donuts are the pot of gold at the end of every cleanse!